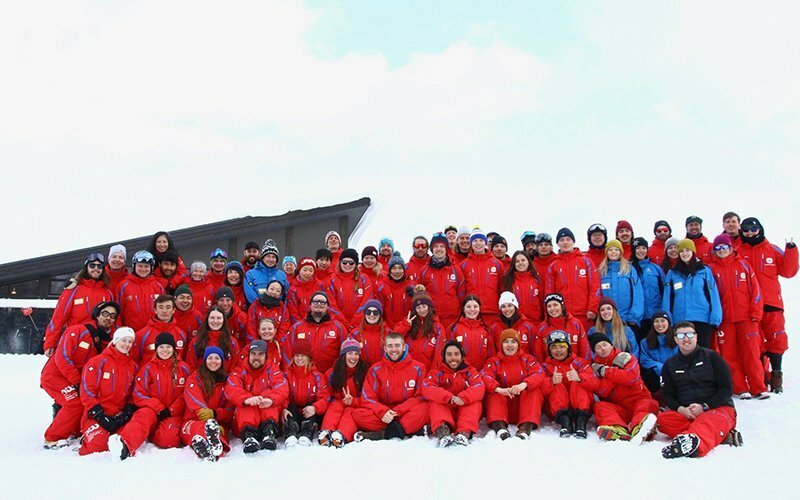 Niseko International Snowsports School is celebrating its 15th year of operation during the 2018-19 winter. 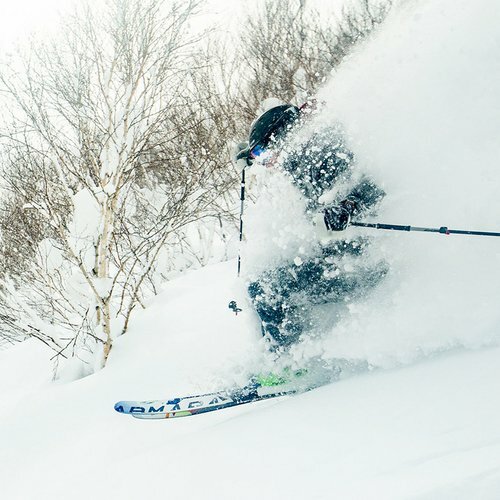 As one of the longest running ski schools in Niseko, the local knowledge accumulated by NISS cannot be duplicated. Inspired, qualified, and passionate instructors lead a variety of programs to suit every age and style of skier or snowboarder. Andrew Peppard is the Director of Snowsports of NISS, and has a unique story of how he came to lead this prestigious ski and snowboard school. 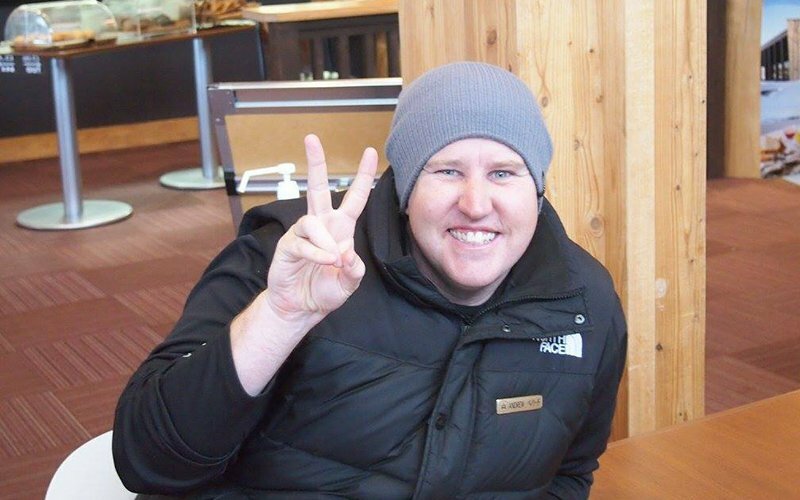 We took some time to sit down with Andy, learn a little about him and the recent happenings of Niseko International Snowsports School. Hi Andy. Thank you for taking the time to talk with me. Let’s start by learning a bit about you. Where are you from? How did your passion for skiing start? I am from Melbourne, Australia. I got my passion from my Dad. We started skiing together when I was 2. I grew up watching Glenn Plake in ski movies and thinking how amazing it would be if I could travel the world and ski. I was encouraged to follow my dreams and here I am. 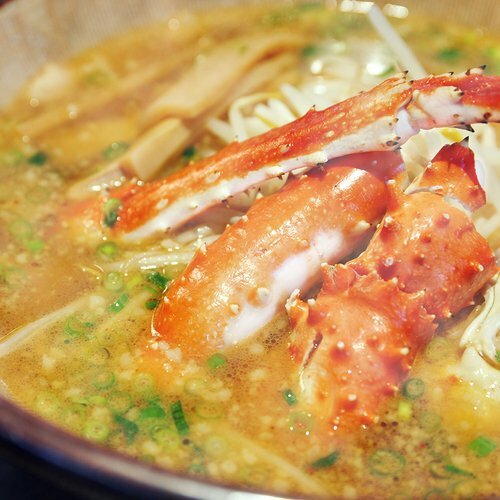 What brought you to Niseko? 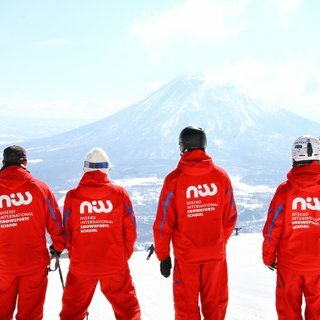 I came to Niseko in 2007/08 season as a ski instructor working for NISS. I heard about the amazing snow but fell in love with the people, the town and the potential Hanazono and NISS had in the earlier days. How long have you been the head of NISS? How have you seen the school change over the years? This will be my 11th year working for NISS and 4th as the Snow Sports Director. I have seen NISS change a lot of the years. We faced the difficulties of the GFC and the Great Eastern Earthquake as well as the relocation of our group programs to Hanazono. We are now in the middle of preparations for the biggest expansion NISS and Hanazono has seen with the development of the Park Hyatt Hotel and Residences, the new lift system for Hanazono and the new kid’s center. We are always looking to improve our guests' experience, and for this season we are introducing our new GPS tracking system for our Kids programs. An extra safety measure to ensure the safety of the children in our programs. What are your top 3 reasons that separate NISS from other snowsports schools in the Niseko area? 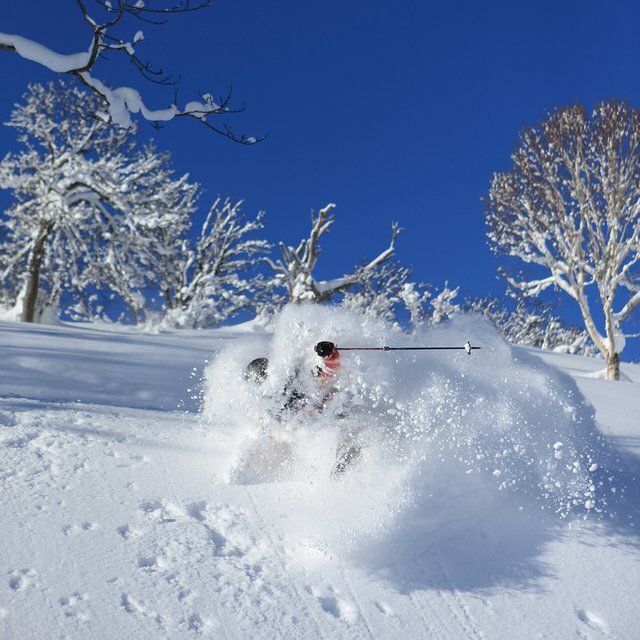 NISS has access to the best learning terrain in Niseko, the Hanazono Bowl makes for a perfect place to start your love affair with snowsports, while the short lift lines and terrain available from Hana 1,2 and 3 is perfect for any level. 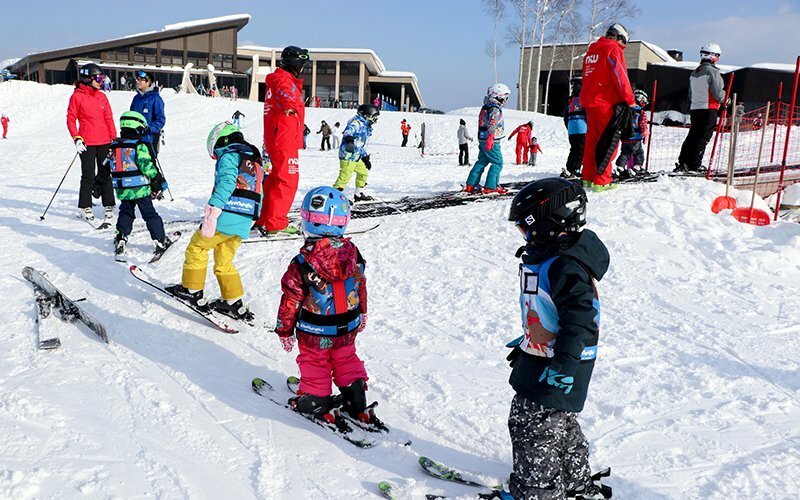 Our children’s programs have been specially developed to ensure the passion of our instructors is passed on to the next generation of skiers and snowboarders. The facilities of our children’s programs are world class, the development of our new Kid’s Center will ensure all children are having a great time while learning to ski and Snowboard. Thirdly we have developed our products with our guests in mind we have listened to their needs and provide services to ensure they have a fantastic time while in Niseko. Aside from having the smallest group lessons in Niseko, NISS also features several unique programs. One of my favorites is the Yuki Freeride Program. Could you tell us about these special lessons for kids? The Yuki Freeride Program was developed after speaking to many parents whose children had reached a level of skiing and snowboarding that needed specialized focus to continue to develop to the highest level of skill and enjoyment. The Yuki Freeride program provides a learning environment that allows students to excel from the terrain park to racing. Students can take their first steps in understanding how to use backcountry safety equipment or learning how to snowshoe to get to those special spots. It is a great program and we are proud to offer it to our Level 5 kids looking for something extra. The Powder Room is another fun offering from NISS. Open to all ability levels, these lessons are exclusive to women and allow guests to bond and progress with the same group every day. Why should someone join this program rather than a group or private lesson? The Powder Room was developed to provide like-minded women a safe and enjoyable learning environment to push themselves as they learn from some of the best female instructors in the business. 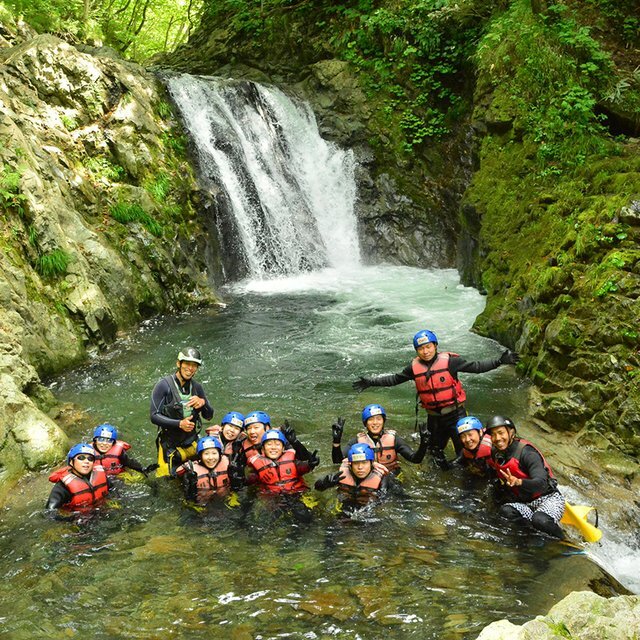 A vacation to Niseko can get expensive. What are some of the best NISS programs for families or anyone looking for a good value? 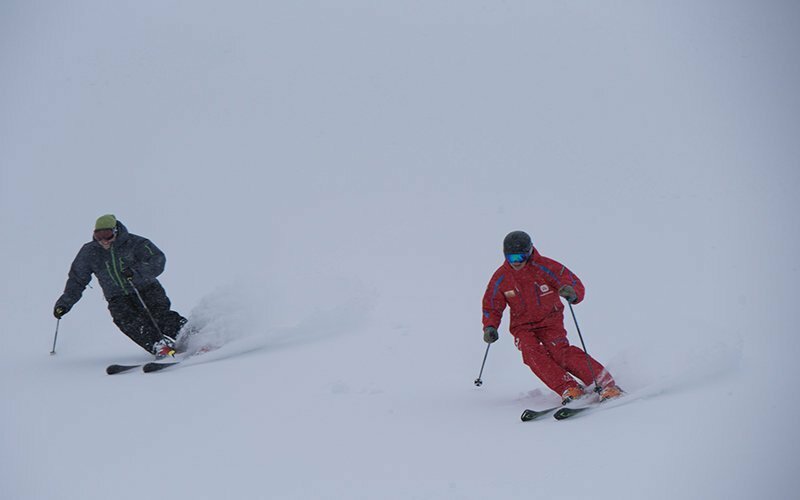 The NISS Beginners Package is a great way for people to get an introduction to snow sports. 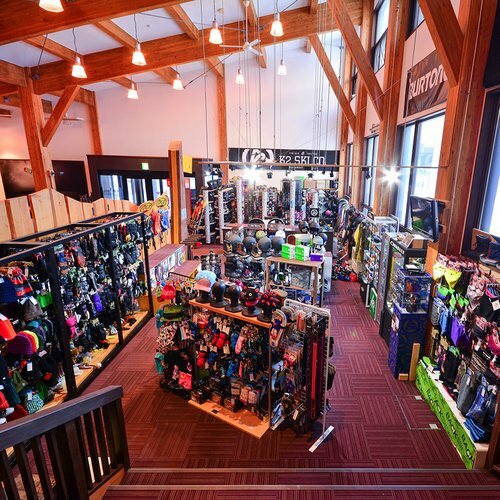 We have worked with Niseko Sports to provide rental equipment and lessons at a cheap rate. It includes a set of jacket and pants and a helmet. Everything you need to try skiing or snowboarding for the first time. 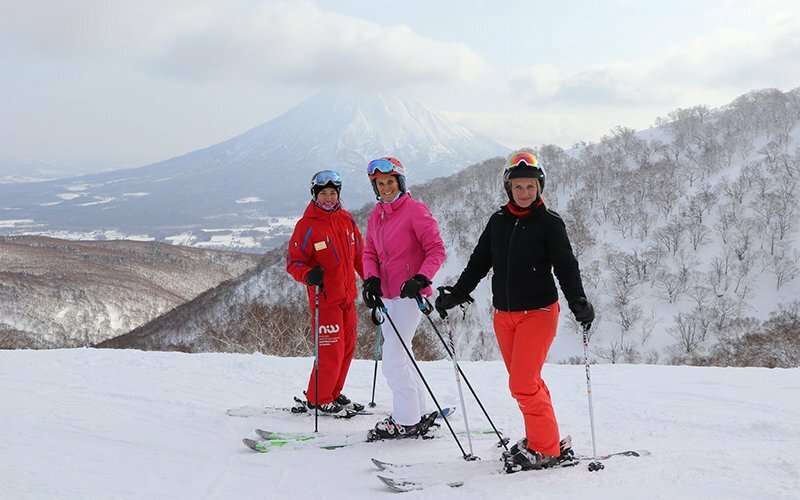 We also offer all parents who have children in our group lessons to engage in the Niseko Parents Program. For just 5,000 yen each parent can get a coffee and lesson after dropping the kids at their lesson. This is a value you won’t find anywhere else. 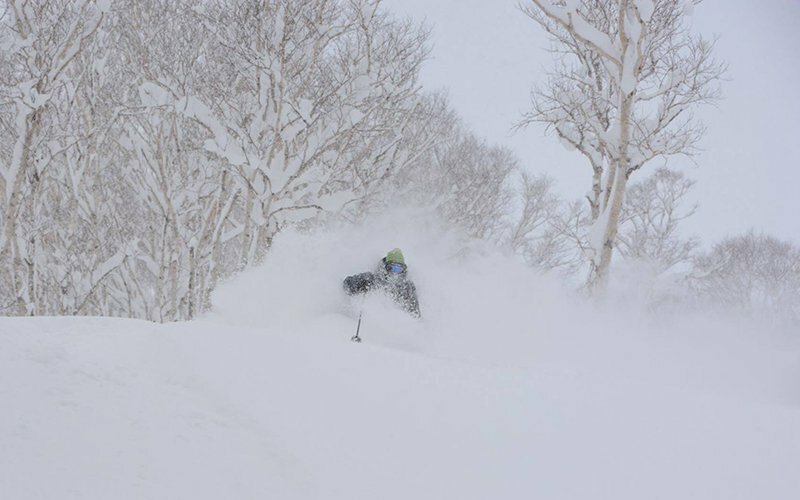 Niseko is now an international hub for skiing and snowboarding. How has NISS adapted to the rapid growth of the area? 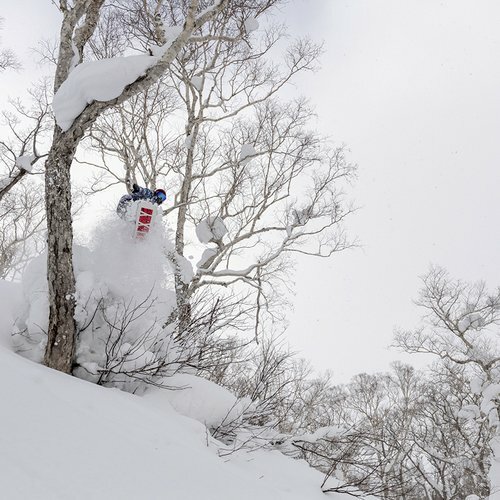 As an international resort, Niseko has visitors from all over the world wanting to experience the amazing snow. We take careful steps in our hiring process to ensure our staff are able to provide the service of a world-class resort. We offer lessons in many different languages from our range of international instructors. Our goal is to inspire the passion for snow sports in all of our guests, and it definitely helps that we have the best snow in the world falling on our mountain. Thank you for your time, Andy. Anything else you would like to share? NISS is made up of a team of passionate snow sports lovers. Myself or any of our staff are always here to pass on our knowledge and experience to all of our guests. Come and say hi when you are in Hanazono. I’m looking forward to meeting you.